Vacations aren’t cheap. With hotel costs averaging $150 – $250US per night, most people save up all year to take one vacation. Why spend that valuable time studying or waiting for a fellow student to figure out how to clear water out of their mask? 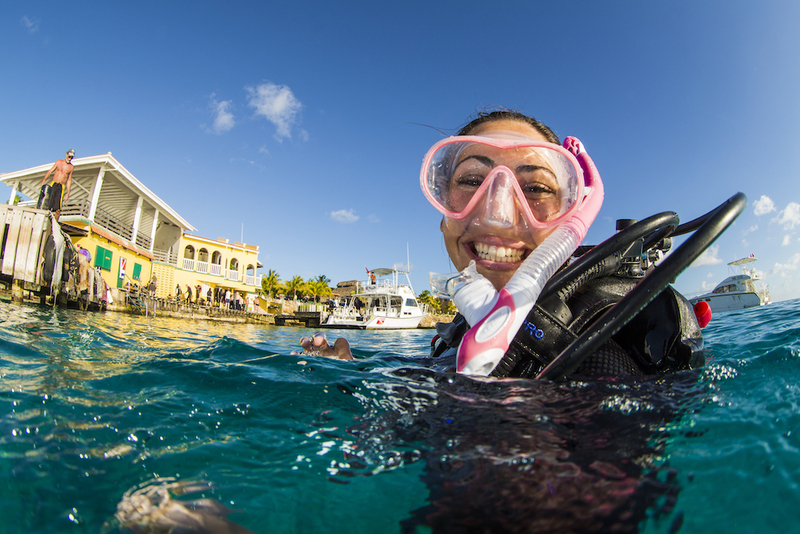 Complete your scuba training before you go and use your vacation time to play! 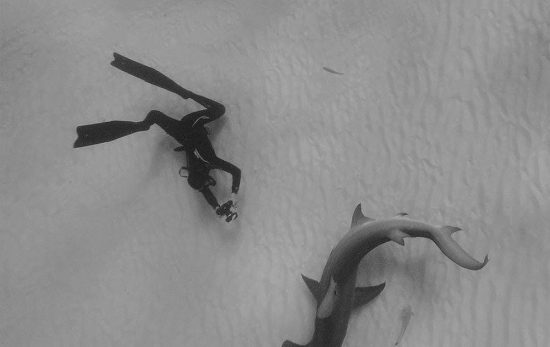 If your local waters are too cold or too far away, ask your local PADI Dive Shop about a referral. You’ll complete the classroom and pool work locally, but do the open water dives elsewhere. Before you leave, your local instructor will give you paperwork to show the receiving instructor what you’ve learned. 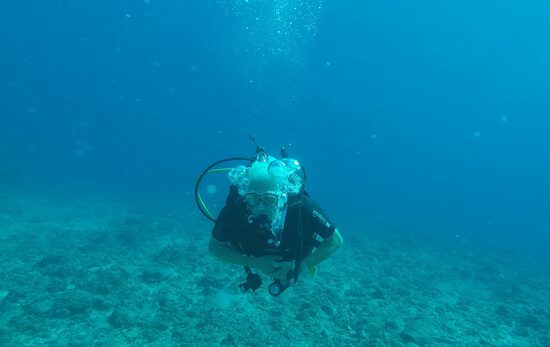 After a checkout session in a pool or confined water, you’ll make four open water dives over two days to complete your Open Water certification. Saving valuable time on vacation is just one reason to get certified locally. When taking a scuba class away from home, you may feel pressured to get through it as quickly as possible. Also, if you get sick, makeup time may be limited. By completing your scuba lessons locally, you can relax and hone your skills. If you come down with a cold, no worries. Reschedule your pool or open water dives for a later date. Stargazers, gardeners and scuba divers all have the ability to see things others don’t. Your local beach, lake or quarry will never look the same once you’ve experienced it as a diver. If you’re thinking to yourself, “there can’t possibly be anything interesting down there,” consider your favorite hole-in-the-wall restaurant, or a favorite pair of shoes that look terrible but are oh-so-comfortable. Life is full of surprises. 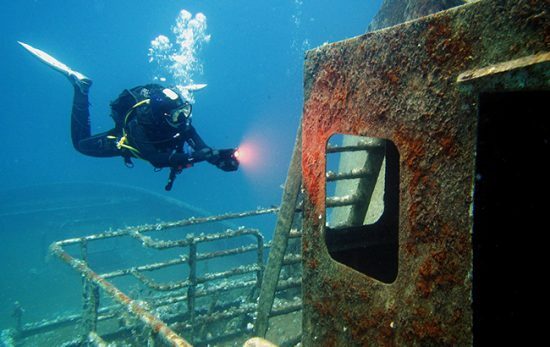 During the two or three weekends you’ll spend learning to dive, you’ll have a great answer when anyone asks, “do anything fun this weekend?” Be prepared for looks of awe – and finding out how many people you already know are divers too. Scuba divers are some of the most interesting people you’ll ever meet. 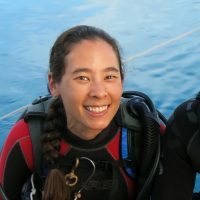 When someone tells you, “I’m a diver,” that’s shorthand for: I’m someone who’s curious about the world and I love to explore and have fun. Contact your local PADI Dive Shop and ask about dive clubs in your area. 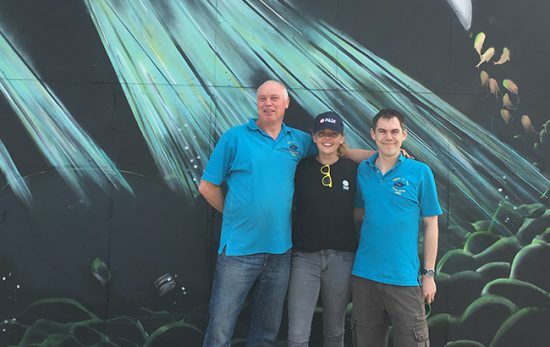 Your local dive shop can also tell you about local diving and opportunities for travel to exotic scuba diving destinations. If you have a busy schedule, or don’t like the idea of classroom lectures and tests, the PADI eLearning® system is a great option. Learn at your own pace on a computer or tablet, and visit any PADI Dive Center or Resort worldwide to complete your in-water training. Not Sure If You’ll Like Scuba Diving? Ask your local PADI dive shop about a Discover Scuba® Diving experience. During a “DSD” you’ll get to try on the gear, swim around in a pool and spend time with an instructor who can answer all your scuba diving questions. 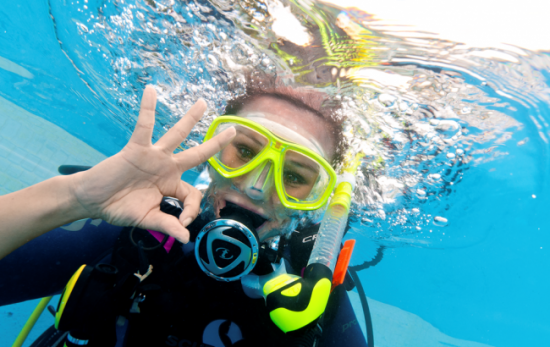 How to Earn college Credit for Scuba Diving.